Dr. Andy Cain has 40 years of national security, homeland security and higher education experience. 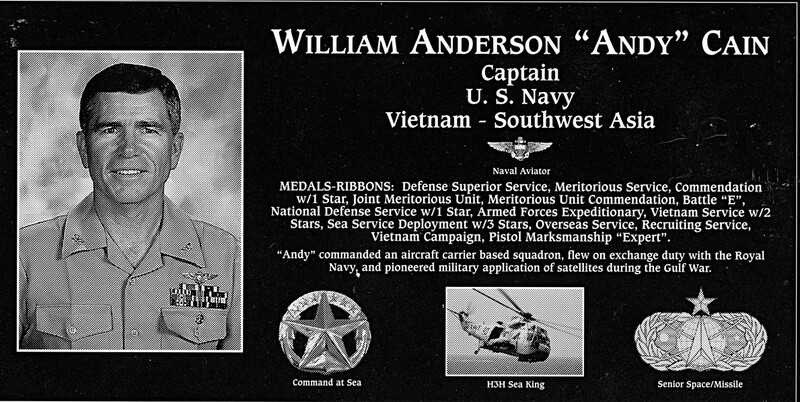 He wore the navy uniform for 31 years, 27 as a naval aviator and proud helicopter pilot. He retired from the U.S. Navy with the rank of Captain. Sea tours included HS-8 for both nugget and command tours (six aircraft carriers); and nearly 3 years of exchange duty with Royal Naval Air Squadron’s 706 and 826 (HMS Tiger, HMS Bulwark, RFA Regent, HNLMS Poolstar). Shore tours included three Fleet Replacement Squadron assignments, one as XO; Recruiting Command flying potential flight candidates; BUPERS in D.C. as a comptroller; the US Naval War College (Honor Grad); and US Space Command as a Deputy Director of Operations. 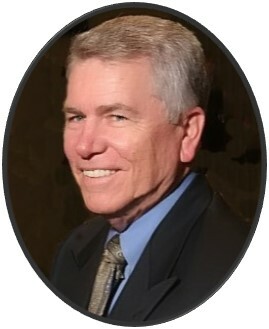 Andy has served on multiple non-profit boards, and as an advisor to law enforcement, the University of Colorado School of Public Administration, Colorado Technical University, NORAD and US Northern Command. Other activities include committees, councils, associations and two peer-reviewed journals. He is trained in the Emergency Management Accreditation process and has taught homeland security exercise evaluation programs. He is a certified State of Colorado Terrorism Liaison Officer. Andy also serves as a Penrose St Francis Healthcare Systems Trustee. As a homeland security practitioner he co-chaired, designed and facilitated exercises and tabletops in Southern Colorado and California. Andy also served in county and city emergency operations during two major natural disasters and was selected the 2013 State of Colorado volunteer of the year. In 2009, prior to becoming campus Chancellor, Andy was the CTU Homeland Security Practitioner/Scholar in-residence. The university was designated a DHS/NSA Center of Academic Excellence during his chancellor tenure. In 2006 he was recruited to the University of Colorado, Colorado Springs Campus, to focus Center for Homeland Security research on the evolution of state and local homeland security risk reduction. He helped shape public-private sector collaborative decision-making through resource sharing. While at the Center the team designed the Seminar in Transatlantic Civil Security for the George C Marshal Center in Germany, and conducted published research on behalf of the Colorado Governor’s Office of Homeland Security. In 2000, he co-founded Delta Solutions & Strategies, LLC with two partners, Kelly Bain and Mike Coumatos. Delta Solutions is a privately held firm committed to innovative change management and decision support services. During his tenure, Delta Solutions provided formative decision support to universities, law enforcement, large and small companies, and the Department of Defense. He retired from Delta Solutions in 2006 after the company earned the Small Business Administration Prime Contractor of the Year. His prior experience included independent consulting on classified space programs, Space Ops curriculum management, and establishing the first JROTC in the Pikes Peak Region, after a beer bet with an Air Force neighbor. Fly Navy! Andy holds a Doctor of Management and two graduate degrees (Naval War College with Honors, and University of New Mexico Anderson School of Management). He attended specialized Naval Post Graduate School and Air Force Institute of Technology courses and is a graduate of the Center for Creative Leadership.